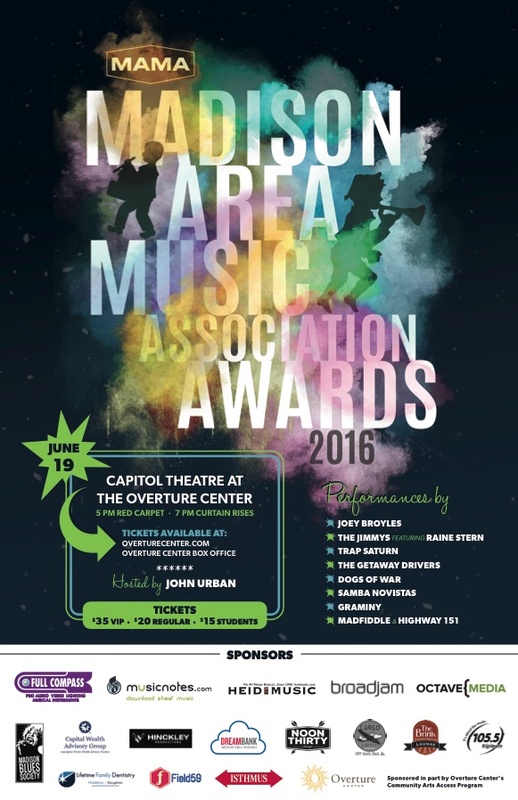 News 2016 Awards Show Poster Revealed! Here it is – our poster for the 2016 MAMA Awards Show! See the event page for full details on the awards show!